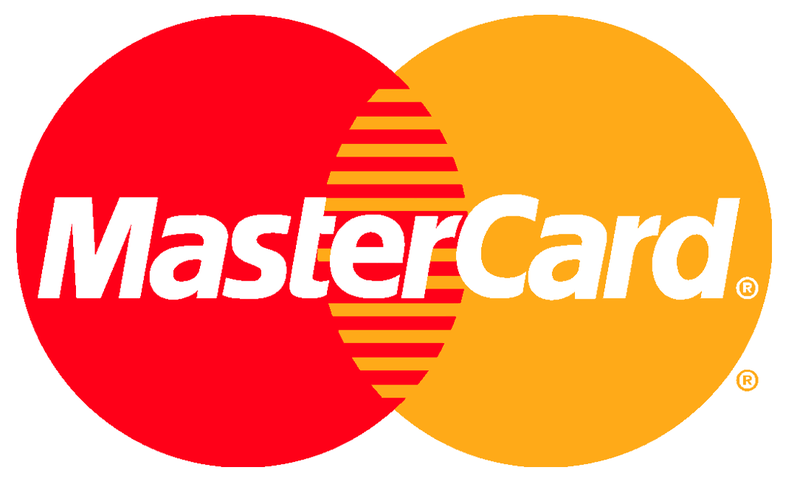 MasterCard is a technology company and payments industry leader. For more than four decades, we have been a driving force at the heart of commerce, making the global economy safer, more efficient, more inclusive and more transparent for all. Consumers, merchants, business partners and governments in markets around the world have reaped the benefits of our innovative products and solutions which, simply put, are designed to make life easier. • Experience working with large data repositories. • Creation/maintenance of source data stores. • Unix shell scripting and Oracle SQL development. • Writing design documents and provide technical solutions. • Proficient in development using SAS. Able to connect multiple data sources using SAS. • Maintain and enhance existing SAS code base. Hi, nice post. You can get job updates from our website www.papunay.com to get career in the field of your interest.